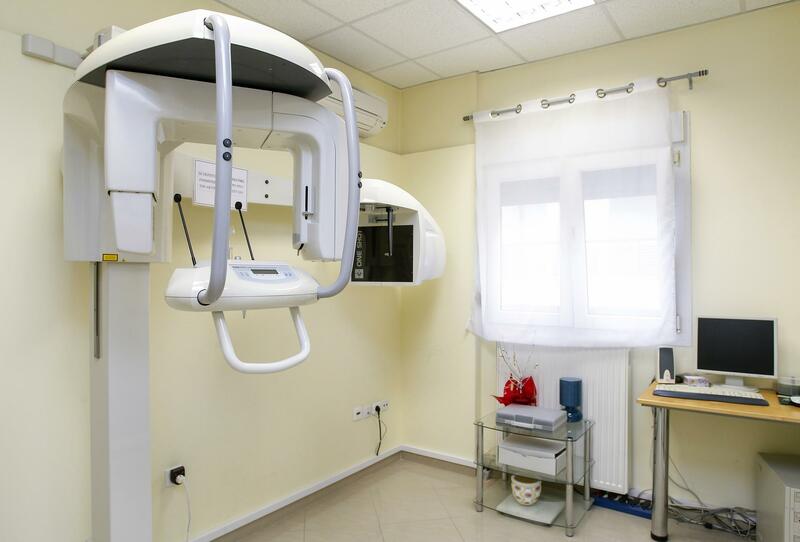 The multipurpose Dental Praxis unit was created in 2007 by the surgeon dentist Vassilis Dondoulos as an evolution of 17 years of clinical experience in the dental field. Our goal is to radically change your opinion for classical dentistry with a modern concept of dental care organization, perfectly harmonized with the current technological developments. 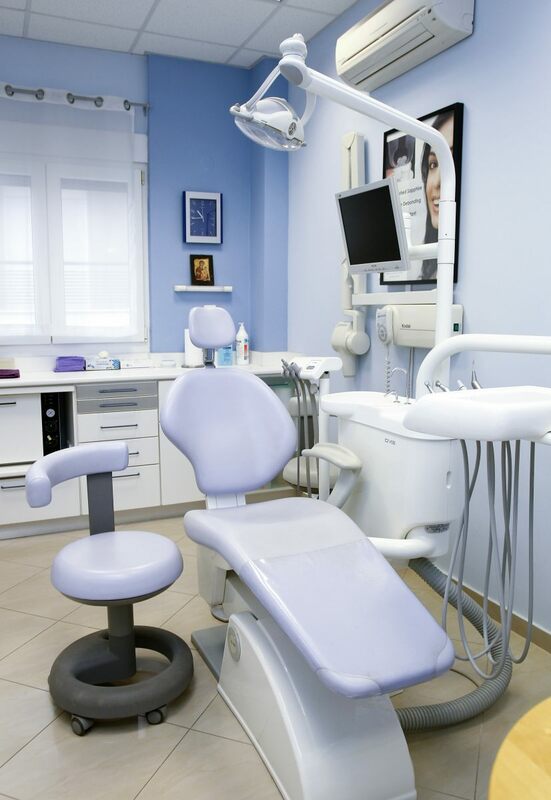 Dental Praxis consists of a group of specialized dentists covering the entire spectrum of modern dental science, with the aim of a comprehensive and integrated response to any incident from all specialties in the same place. Treatment plan – Digital radiographic examination – Impressions – Plaster casts. Dental care of elderly and disadvantaged persons. Tooth restorations (primary – permanent dentition). Classic orthodontic treatment (children – adults / metal – zirconia brackets). Dentofacial orthopedics for treating and controlling facial growth (Delaire mask etc). 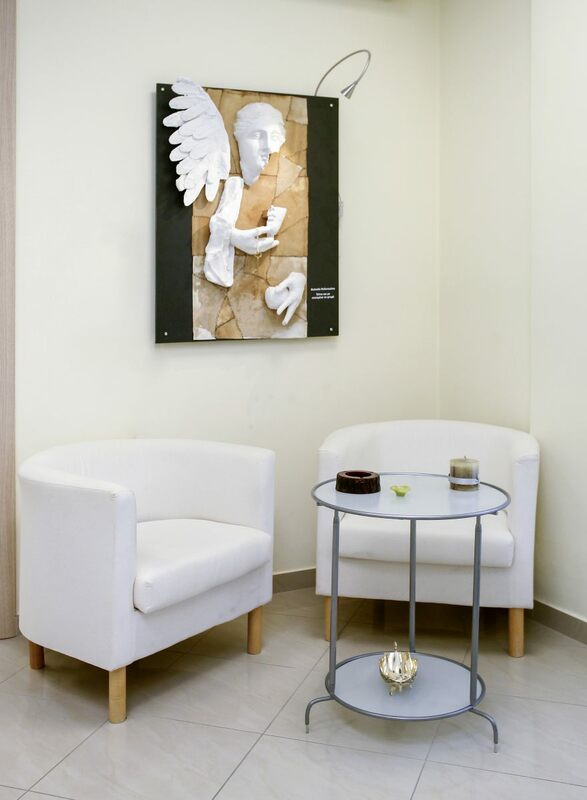 Dental impressions – Plaster casts – photos. Dental wax up – Mock up – Smile preview. Tooth strass – jewelry (twinkles). Use of injectable hyaluronic acid for facial lines and wrinkles. Dental veneers – laminates (porcelain / composite). Fixed dental restorations (teeth and / or imlants). All-ceramic ,PFM and Zirconia-based ceramic restorations. Dentures (Immediate, Partial, Complete, Over dentures on teeth and / or implants). Night mouth guard (Occlusal splint therapy for bruxism etc). Minimally invasive implantology (flapless technique). Mini / Orthodontic / Provisional implants. Sinus floor elevation (classic and Miambe technique). Guided Bone and (soft) tissue regeneration techniques (GBR and GTR). Ridge augmentation techniques (Expansion, Splitting etc). Bone – Soft tissue grafts. CAD/CAM in implantology (Same day teeth). Tooth extraction (simple and surgical). Surgical removal of impacted tooth (wisdom tooth etc). Surgical canine exposure for orthodontic therapy. Soft tissue (gums) plastic surgery. Surgical removal of cysts, fibroma, mucosele etc. Gingivitis – Periodontitis treatment (conservative phase). Short (breve) frenulum plastic surgery (lip, tongue – tie etc). Gingivectomy / Gummy smile surgery. Soft tissue management / grafts. 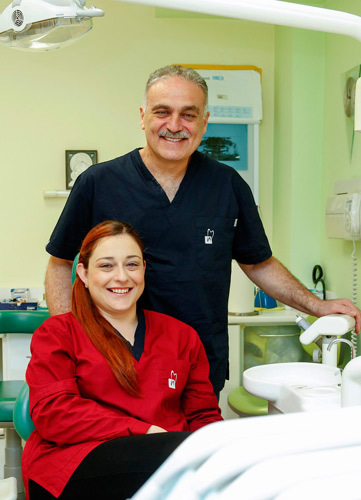 The surgeon dentist and chief of the dental unit Vassilis Dondoulos was born in Katerini, Pieria and raised in Thessaloniki. In 1989 he graduated from the Dental School of the Aristotle University of Thessaloniki. 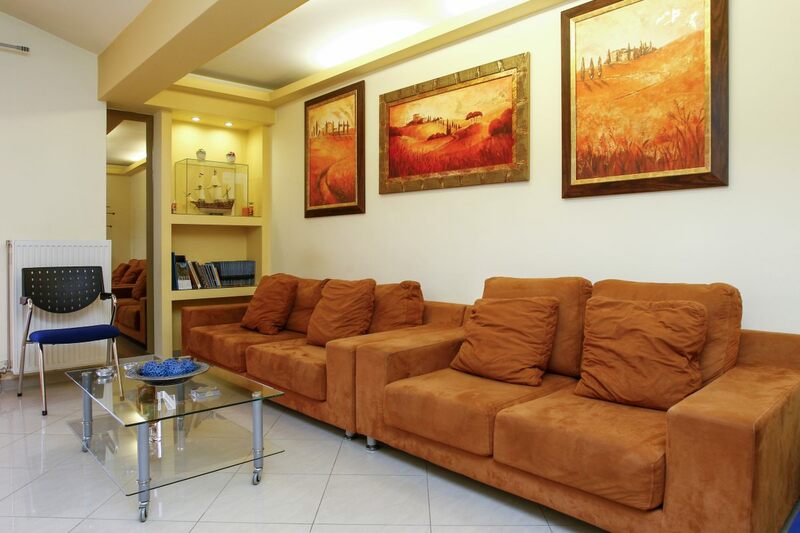 Since 1991 he has been practicing general dentistry in Thessaloniki. Since 1996 he has been exerting clinical implantology in his dental clinic, having attended the basic surgical and prosthetic implants seminar in the city of Mannheim, Germany. 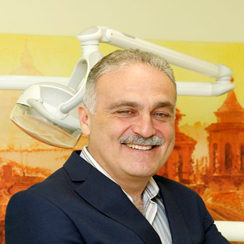 Since then he has been following ongoing trainings and he updates his knowledge by taking part in a series of seminars and conferences both in Greece and abroad, emphasizing in the areas of total oral rehabilitation with implants and regenerative techniques as well as in the cosmetic dentistry field. In 2007 he attended a Master Program in Radiology Use of the Orthophos at the Surgery Implantology and Dental Radiology Department of the Aristotle University of Thessaloniki. 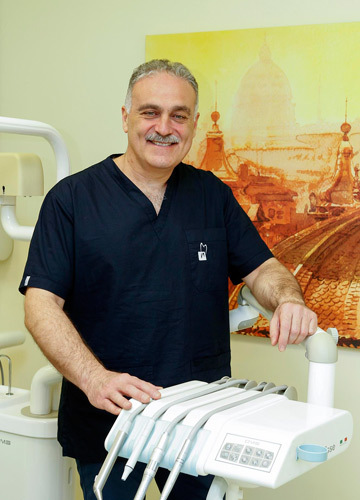 In parallel with the clinical practice, he has actively participated as a speaker in Greek and international conferences on themes related to the area of dental implants and anaplastic modern techniques. He has excellent knowledge of English and French. 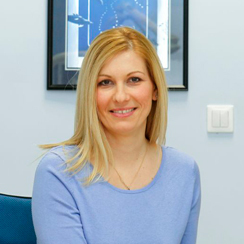 The orthodontist Fotini Paralika was born and raised in Thessaloniki. In 1978 she graduated from the Dental School of the Aristotle University of Thessaloniki. In 1982 she completed her studies in German language and literature at the Free University of Berlin. 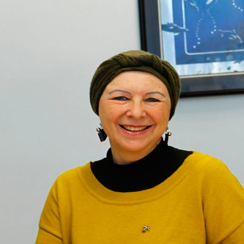 In 1985 she acquired the specialty in Orthodontics at the Free University of Berlin. 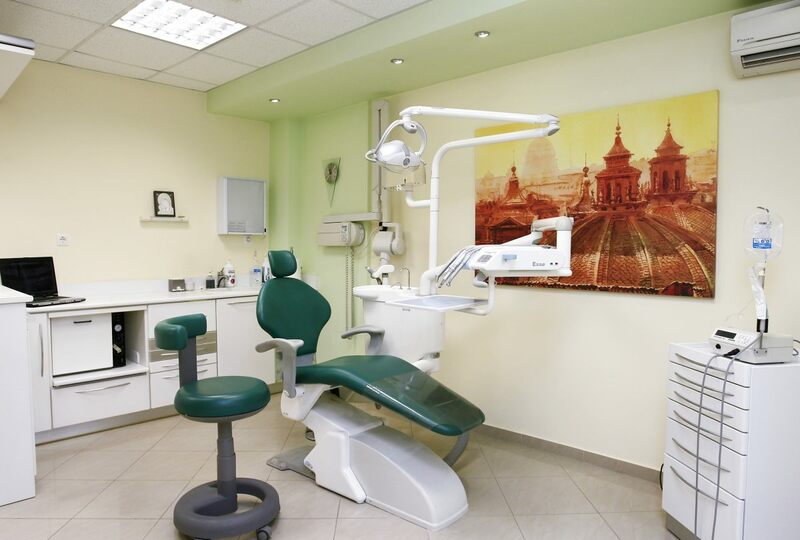 Since 1989 she practices Orthodontics privately in Thessaloniki. Since 2012 she collaborates with the multidisciplinary dental clinic Dental Praxis unit in the department of orthodontics. At the same time she ensures the continuous education by taking part in seminars and conferences in Greece and abroad. She has excellent knowledge of English and German. 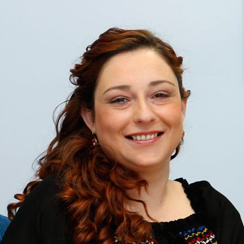 The dentist Maria Tsioumari was born and raised in Thessaloniki. In 2002 she graduated from the Dental School of the University of Odessa. From 2002 to 2008 she was employed as an assistant dentist and orthodontist. 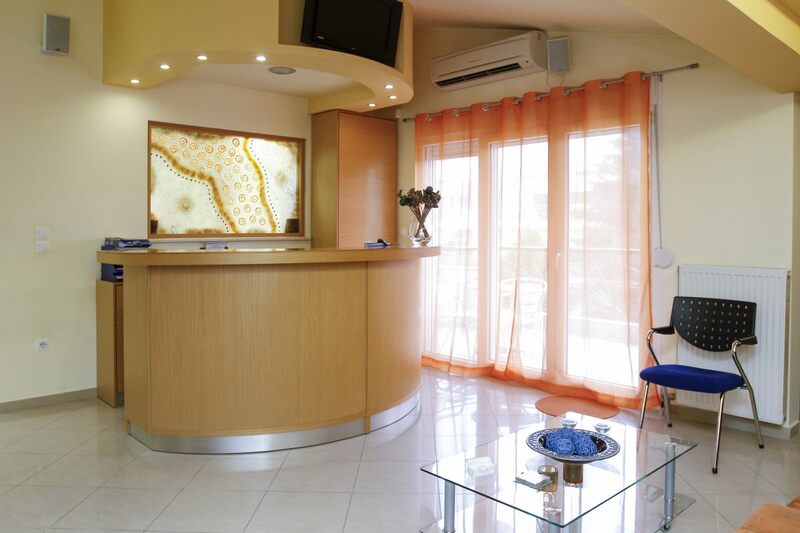 Since 2008 she has been practicing general dentistry in private practice in the area of N. Michaniona in Thessaloniki. Since 2011 she collaborates with the multidisciplinary dental clinic Dental Praxis in the department of Pediatric Dentistry. She has excellent knowledge of English, Italian and Russian. Zoi Roditou was born and raised in Thessaloniki. She is the manager of the Dental Praxis clinic and its human resources management. In 2005 she graduated from the Business Administration and Economics / Management at the City College of the University of Sheffield. Since 2005, she has been professionally engaged in the management and human resource management sector. In 2009 she graduated the Technical Cosmetics and Medicines school of the IEK Akmi in Thessaloniki. She has been ensuring her continuous training by taking part in seminars and conferences related to the organization and administration of health enterprises and in general the field of economy and administration. She has excellent knowledge of the English language and Computer administration. Totally professional behavior and attitude from all the personnel! They made me feel confident about the final result. The cleanest and most modern dental clinic I ever visited in my life! Congratulations on the high services you provide! My case was extremely difficult and I had to visit the clinic many times until my dental issue was solved. 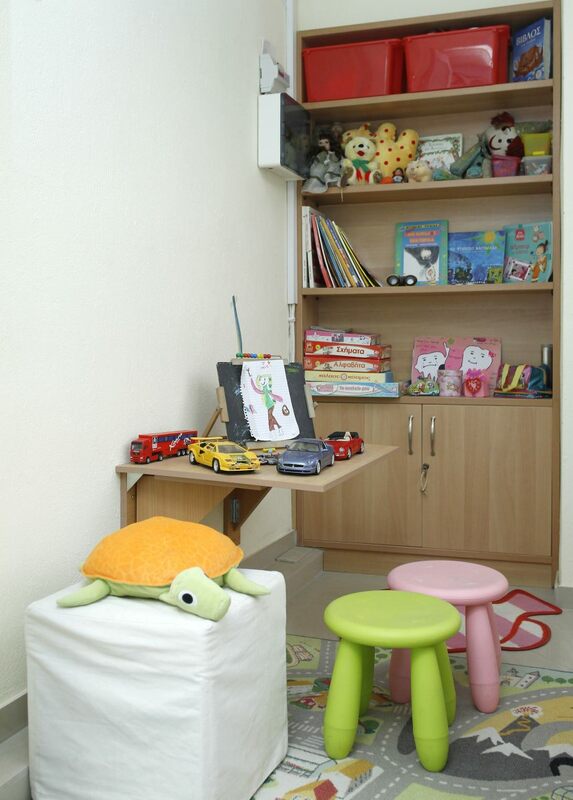 I was completely satisfied with the result and I highly recommend them! It is perhaps the most organized unit in the area. I am always accepted without having to delay in long waiting lists, a usual problem in all dental clinics. Their personnel are very friendly and always willing to treat me. Although the clinic is far from my town, the doctors are excellent professionals in their field and I prefer them for more than 5 years! I recommend them for any kind of dental issue!